Chilli Penguin Woody dealers of Kent. 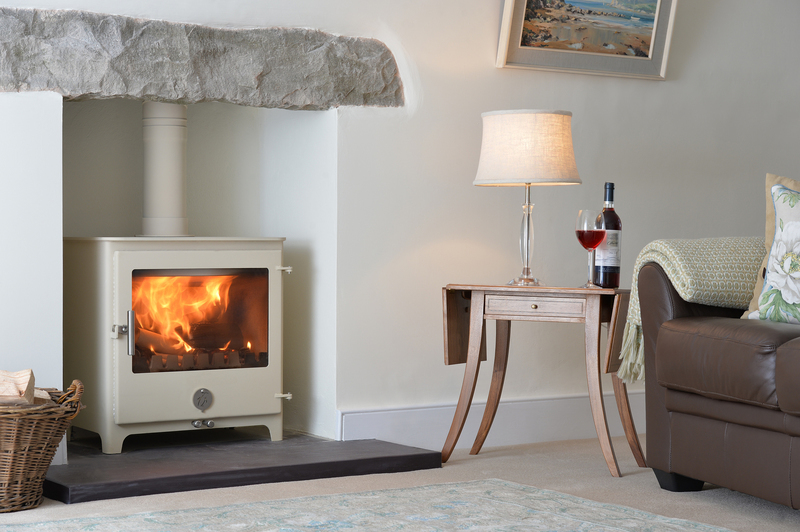 Chilli Penguin Woody is a 5kw multifuel stove with a large viewing window offering a really generous view of the fire. 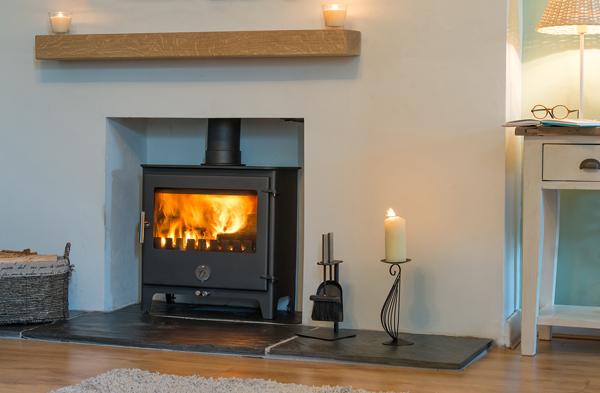 It is our slimmest stove with a depth of only 285mm making it suitable for shallow fireplace recesses. 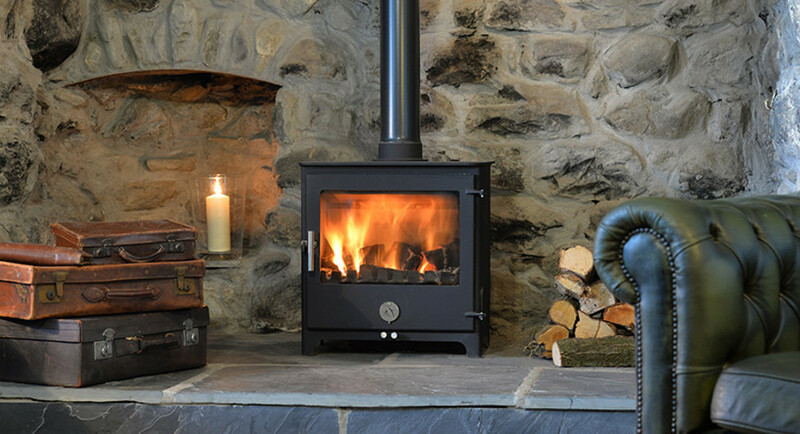 The size of the firebox allows for a longer length log than many of our other models. It is also our most efficient stove. Defra approved for the smoke control areas of Kent. It reaches a remarkable 87% efficiency burning coal products and 82% efficiency burning wood. It utilises the same chilli penguin clean burn and air wash technology. Official Chilli Penguin stockists of Kent.